As the seasons change and temperatures drop we attempt to counteract the fall and winter chill by using house hold heating appliances. 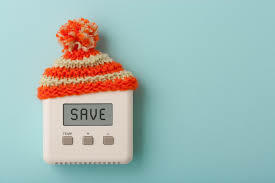 While this is a natural reaction if you are only using heating equipment you are overlooking a large number of cost-effective means in which you can combat cooler climates. See below some alternative methods to simply cranking up the heat to maximize your effectiveness and efficiency. * Take advantage of passive heat gain. If you open the curtains on south-facing windows during the day it will allow sunlight to heat your home. * Install window treatments and coverings to avoid drafty windows and heat loss. * Windows aren't the only place where you can be losing heat. Find and seal air leaks around your house. Common places where leaks occur are around utility entry points, pipes, chimneys, behind cupboards and closets, and recessed lighting. * Ensure your heating system is operating efficiently by scheduling regular maintenance. * Prevent heat loss from your fireplace by closing the flue when not in use. * Do not run your thermostat when you are not at home. When you are keep it set as low as is comfortable. 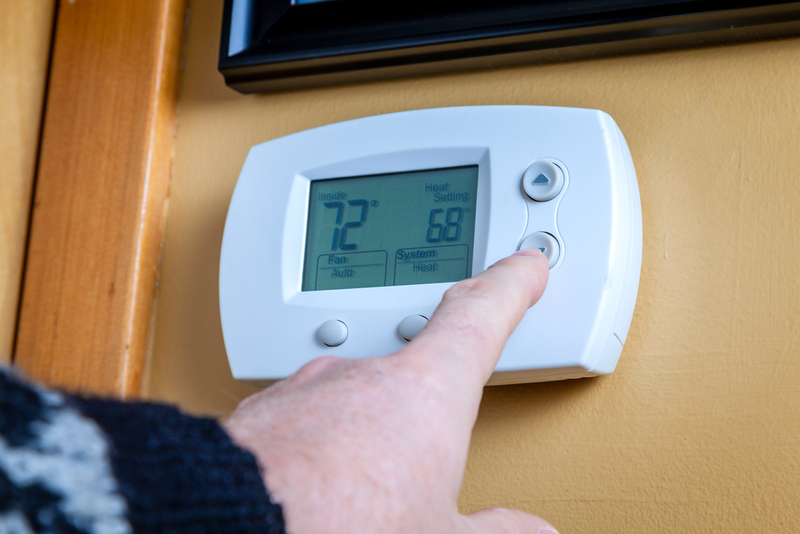 Installing a smart or programmable thermostat can help ensure that it is only running when it needs to be. Posted by Maximum Energy Professionals "MEP", a mechanical engineering firm located in Torrance, CA. Sustainability Services, ENERGY STAR utility benchmarking and award certification, California AB 802 Compliance, City of Los Angeles EBEWE Compliance, Utility Data Management Software dashboard, ASHRAE energy audits, LEED, energy conservation/green Mechanical-Electrical-Plumbing systems and equipment design. Call us at 310-782-1410 or visit our website at www.mep-llc.com.